The Institute for Legislative Action (ILA) is the lobbying arm of the NRA. 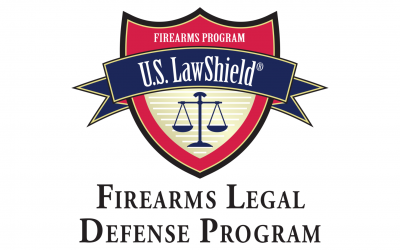 Established in 1975, ILA is committed to preserving the right of all law-abiding individuals to purchase, possess and use firearms for legitimate purposes as guaranteed by the Second Amendment to the U.S. Constitution. 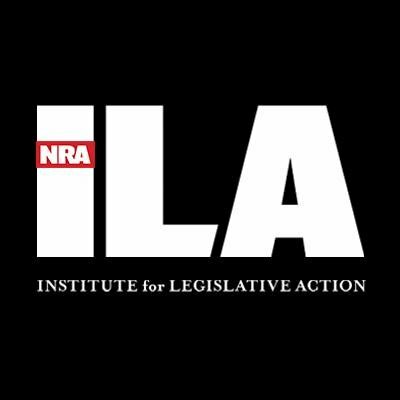 ILA’s ability to fight successfully for the rights of America’s law-abiding gun owners directly reflects the support of NRA’s nearly 5 million members—a number that has more than tripled since 1978. When restrictive “gun control” legislation is proposed at the local, state or federal level, NRA members and supporters are alerted and respond with individual letters, faxes, e-mails and calls to their elected representatives to make their views known.